Tens of millions of dollars have been recovered by McMenamy Law for clients suffering all types of accidents. 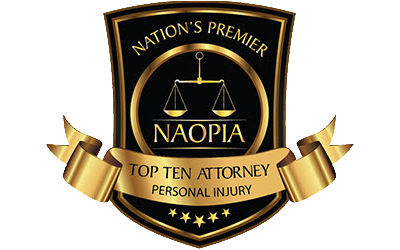 More than $15 million recovered in confidential settlements and awards for clients suffering from serious injuries. $2.9 million settlement plus additional confidential settlement in a products liability case involving industrial accident. $1.5 million recovered in policy limits claim for an automobile accident involving wrongful death. 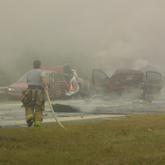 Confidential seven-figure settlement in an automobile accident involving wrongful death. 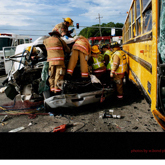 McMenamy Law is the go-to law firm in Atlanta for people seriously injured in trucking accidents, car crashes and other accidents due to the negligence of others. For more than two decades, our firm has helped truck and auto accident victims pursue maximum damages for their injuries and wrongful death. We have recovered multimillion-dollar verdicts and settlements for people who have experienced devastating losses. We are highly qualified and well-prepared to take on even the most complex cases and see them through to the end. McMenamy Law is compassionate and relentless in our pursuit of the maximum recovery for our clients. Caring, personal attention — We are genuinely devoted to our clients. We help victims of trucking and auto accidents and other serious injuries navigate devastating circumstances as smoothly as possible, with the goal of obtaining maximum compensation for you. We listen carefully to fully understand your concerns, respond to your questions and connect you with medical resources, if necessary. A selective approach — We carefully evaluate and select the cases we take on, which allows us to focus our time, attention, energy and resources on getting you the outcome you deserve. 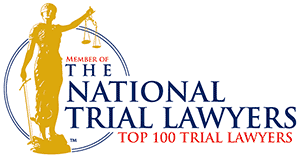 Extensive experience — As one of only a small percentage of Georgia lawyers who have the robust resources available to see a serious accident case through to resolution, our firm has decades of experience representing injured people in trial and appellate courts. In addition, Greg McMenamy regularly presents continuing legal education seminars to other attorneys. A strong track record of success — We have helped many personal injury victims recover multimillion-dollar outcomes. Convenience — For your convenience, we arrange meetings at your home or in the hospital when needed. 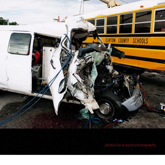 Trucking accidents — Failure to exercise proper care in operating trucks often results in accidents that injure others. 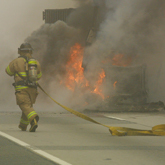 We recover damages from careless truck drivers or trucking companies. Automobile accidents — Car accidents can cause permanent disability, long-term stress and financial difficulty for victims and their loved ones. We recover damages from negligent automobile drivers. Serious personal injuries and wrongful death — Victims of vehicular accidents, products liability incidents and premises liability accidents often experience debilitating injuries or death. We help seriously injured people and their loved ones recover the maximum damages possible in complex cases. To learn more about your rights as a victim of a trucking or automobile accident, contact McMenamy Law at 404-846-2828 and 866-957-3928 or online for a free initial consultation. Our office hours are Monday through Friday from 8:30 a.m. to 5:00 p.m. Weekend and evening appointments are also available. Additionally, we can meet with you at your home or hospital. All cases are handled on a contingency fee basis. 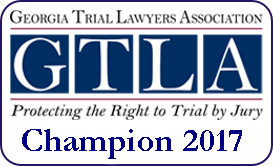 Atlanta Trucking Accident Lawyer - Georgia Personal Injury Attorney Our legal team at McMenamy Law concentrates on complex truck accident, auto accident, wrongful death and personal injury cases. 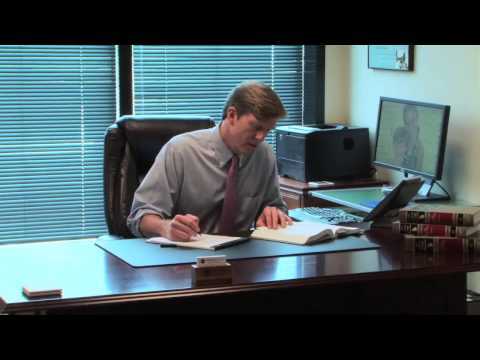 "I recently had an unexpected need for the services of an attorney specializing in personal injury and was very fortunate in finding McMenamy Law...Read More"
McMenamy Law LLC is located in Atlanta, GA and serves clients in and around Roswell, Decatur, Scottdale, Clarkston, Avondale Estates, Tucker, Smyrna, Dekalb County and Fulton County.